The Panch Prayag Yatra is a revered Hindu Pilgrimage which is considered extremely holy and a crucial achievement with reference to an individual’s personal spiritual progress. 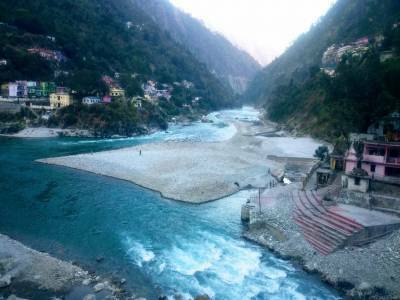 The Panch Parayag Yatra is encompassed around a route that includes 5 halts comprising of the Panch Prayag. Panch in Sanskrit translates to 5. 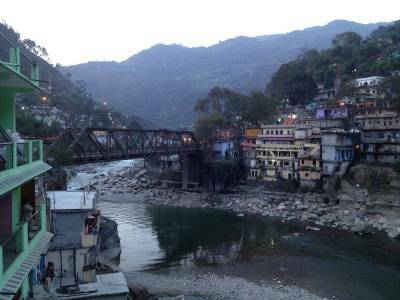 The Karna Prayag is one of the five revered halts one is supposed to pass by while attempting to complete the Panch Prayag Yatra successfully. 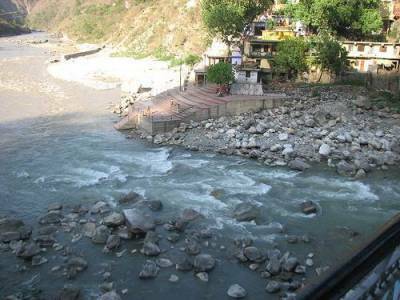 It is also one of the 5 confluences of the Alaknanda River, and this time with the Pindar River. It lies on the way to Badrinath. 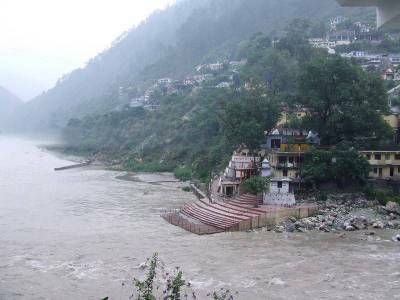 The Karna Prayag is second in line and follows suit after Dev Prayag which is the location for the first of the Panch Prayag. Karna Prayags historical significance for the Hindu culture is that it is believed to be the place where mythological hero Karna of Mahabharata is said to have redeemed himself. Presently, it lies as a small municipality board in the district of Chamoli in the Indian state of Uttarakhand. It has a population of a little more than seven thousand and is surrounded on all sides by a continuous range of glistening mountains. Due to its deep rooted presence in Hindu scriptures it finds immense respect and recognition as a spiritual abode for many aspiring mendicants. 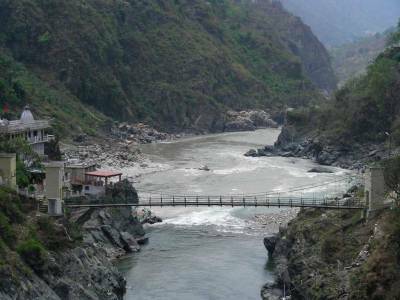 Get quick answers from travelers who visit to Karnaprayag.